Best-selling author Rita Mae Brown casts the hounds during a fox hunt that included equestrian students from William Woods University, where Brown sits on the Board of Trustees. 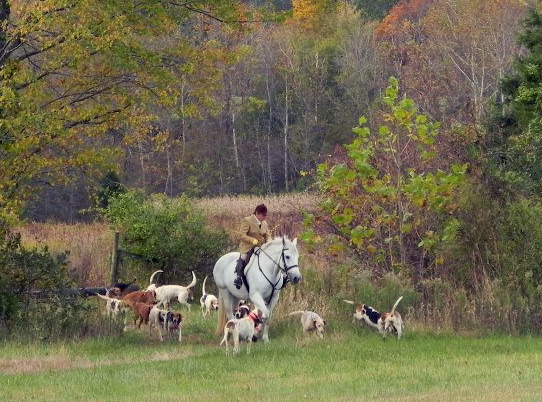 A fox hunt can be an exciting endeavor, but when the Master of Fox Hounds is best-selling mystery author, Rita Mae Brown, the experience becomes electrifying. 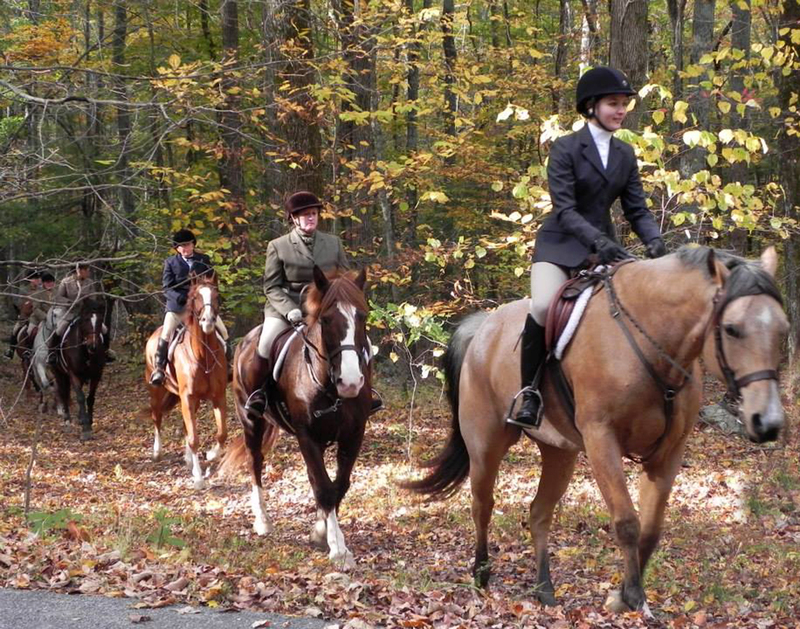 Eleven William Woods University hunter/jumper equestrian students, two instructors and an alumna made a 14-hour drive to eastern Virginia to fox hunt (or chase, since the fox is no longer killed) with Brown late last month. 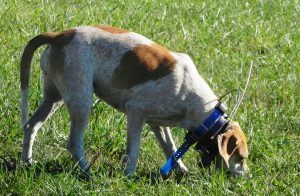 In addition to being a prolific author (her Sneaky Pie Brown mysteries are consistent bestsellers), Brown is Master of Fox Hounds for the Oak Ridge Hunt Club in Crozet, Virginia. She also is a member of the William Woods University Board of Trustees. Her book “Cat of the Century” takes place on the William Woods campus. “She very generously invites WWU students to participate in a weekend of riding to hounds, attending cultural events and soaking up the ambience of a part of the country with a long history of horses,” said Karen Pautz, clinical instructor of equestrian studies. Megan Shahinian and others on the hunt. 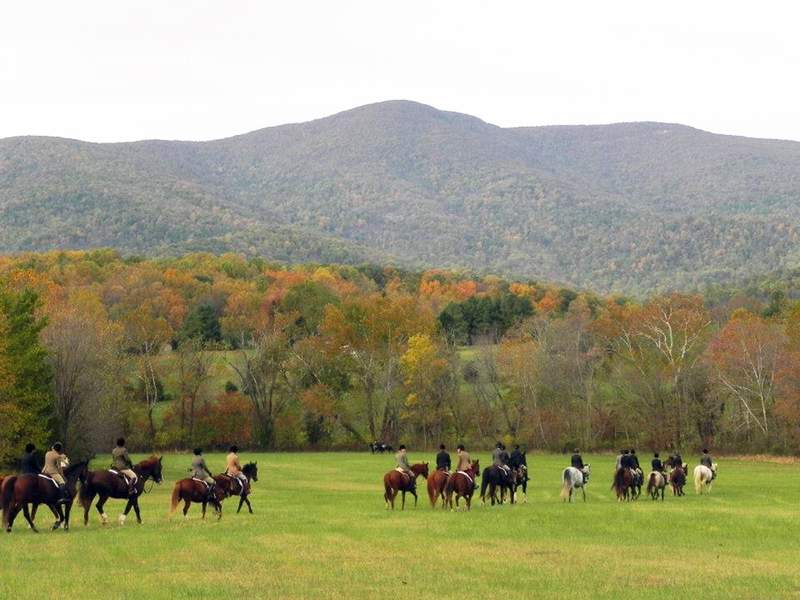 Following the hunts, WWU students joined members of the Oak Ridge Hunt Club at Brown’s Tea Time Farm for post-hunt potluck meals and camaraderie. 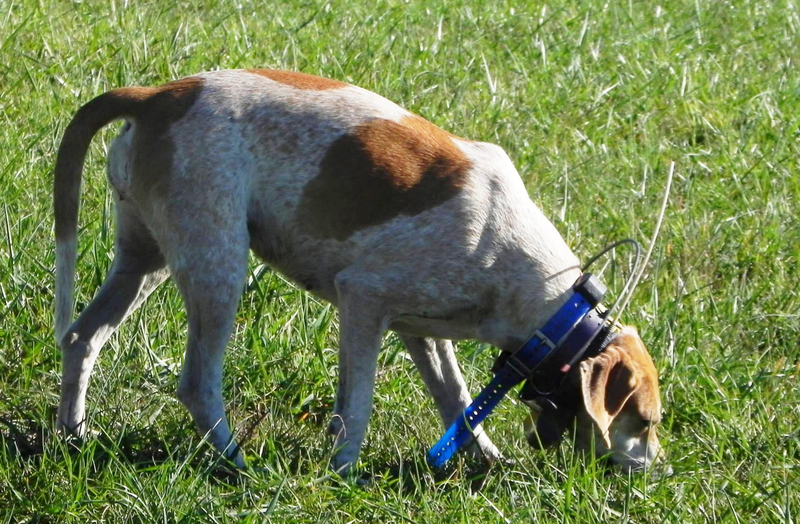 “It should be noted that fox hunting is more appropriately called ‘fox chasing,’ because the wily quarry rarely lets the hounds get close,” Pautz said. One evening, the WWU group joined Brown and the hunt club in Charlottesville, Virginia, for a performance by the Waynesboro Symphony Orchestra, featuring baritone Kevin Bennear. 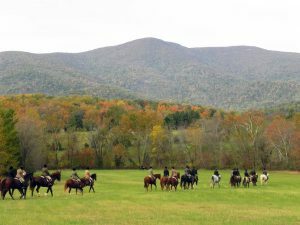 Following Sunday’s hunt, and another potluck luncheon, several students traveled to Brookhill Farm in Charlottesville, Virginia, for a tour and a discussion by owner Lynne Beegle-Gebhard on the inner workings of a successful boarding/training facility. 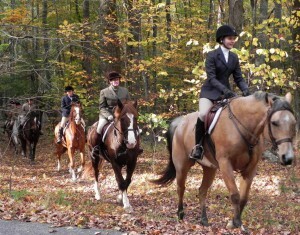 William Woods University students set out on a fox hunt with members of Oak Ridge Hunt Club in Crozet, Virginia. “This five-day adventure was full of generosity, history and memories. Every place we traveled we were met with people willing to give us unforgettable memories. From the actual hunt to shopping to steeplechase to family style meals, it was all incredible,” Louisa Geyer, a junior from St. Louis, Missouri, said. 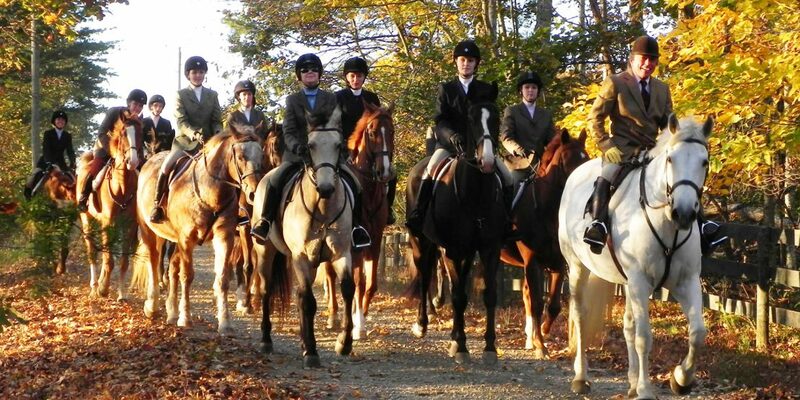 In addition to Pautz, Cardinal, Geyer and Shahinian, attending the hunt were William Woods students Addie Carion, Eilie Cole, Kylie Eliot, Megan Graber, Ashley Larkins, Samantha Riley, Emily Spilios, Adrienne VanMatre, alumna Colleen Harper Hertzog and hunter-jumper instructor Susie Ouderkirk.